With the launch of its Software Reference Platform for ARMv8-A processors, Linaro is proud to enable both a complete end-to-end open-source server software stack and access to enterprise-class ARM-based server hardware for developers. The build for the Linaro Enterprise Group is a complete reference implementation for ARM servers, including open-source boot software and firmware implementing the ARM Trusted Firmware, UEFI and ACPI standards, a Linux 4.4 kernel, tested latest Debian and CentOS distributions, OpenStack, OpenJDK, Hadoop and Spark. A build for the Linaro Mobile Group also is available. Linaro expects the platform to be utilized by Linaro members and the wider community for enterprise products and cloud-instance development and deployment. 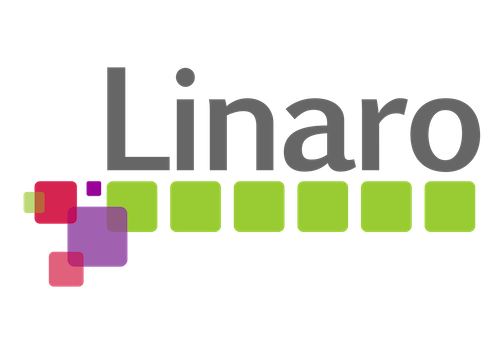 During 2016, the Linaro Software Reference Platform releases will provide market-segment-specific application stacks to support an increasing range of data-center, networking and home-gateway applications.